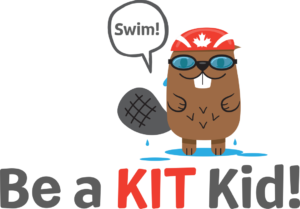 Welcome to Triathlon Ontario’s Kids In Triathlon (KITCan) Series! Welcome to Triathlon Ontario’s Kids In Triathlon (KITCan) Series! The KITCan Series is a non-competitive race series for kids aged 3-11, providing a supportive, family-friendly environment that celebrates individual achievement through triathlon – motivating kids to get fit, have fun and gain confidence. In our first season we attracted about 1,000 families to our races and we are expecting that to grow to nearly 1,500 this year! The Series is presented by GOTRI.ca, the “#1 Resource for Triathlon”. 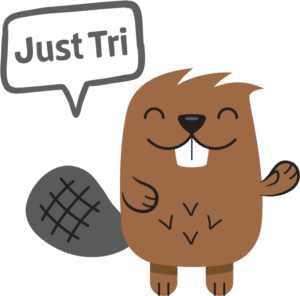 If you have any questions about triathlon, where to find races, clubs, coaches or basic information about the sport, GOTRI.ca! Triathlon Ontario is a non-profit organization and the governing body of the sport in the province, whose mission is to grow and develop the sport in a fun, safe and fair way. By racing with us you are not only going to have a wonderful, family-friendly experience but you will also be helping to develop the sport as every dollar gets reinvested back into the sport. 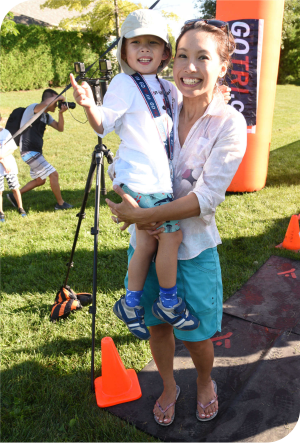 Triathlon Ontario’s KITCan Series provides a supportive, family environment that celebrates individual achievement through triathlon – motivating kids to get fit, have fun and gain confidence. When you race the KITCan Series, you become a Kit Kid! Everyone receives a t-shirt, finisher’s medal and a race kit bag full of great things!